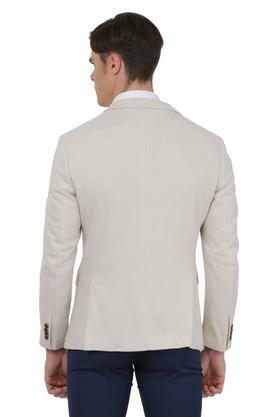 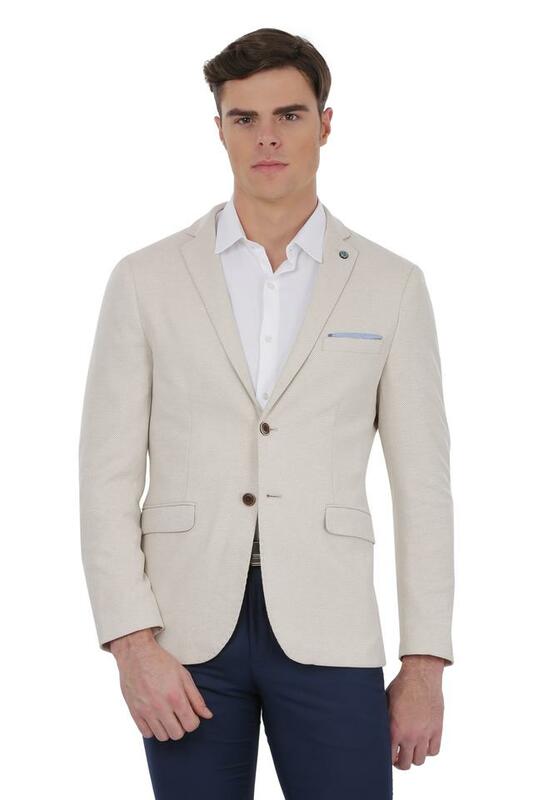 An admirer of classy fashion would love to add this blazer from Arrow to his closet. It boasts a nice finish and it will offer a soft touch against your skin as it has been crafted with care using a premium quality fabric. 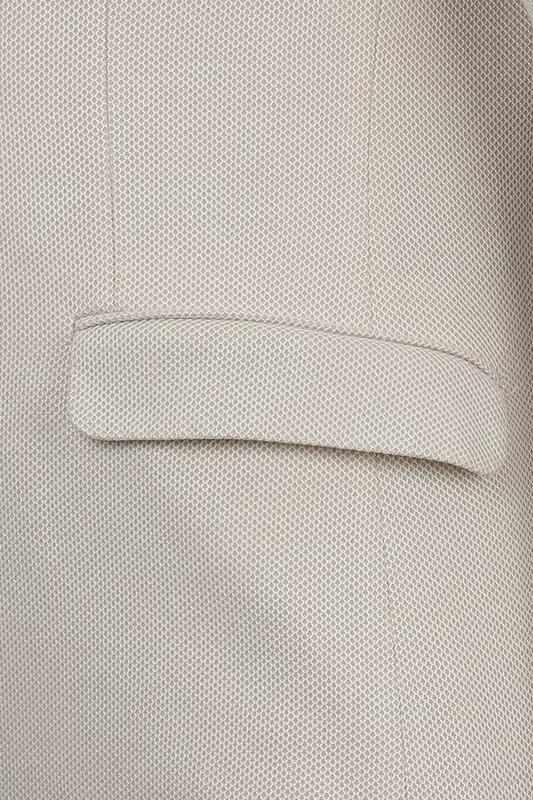 Featuring a slub pattern, it also comes with a notched lapel that makes it stand out. 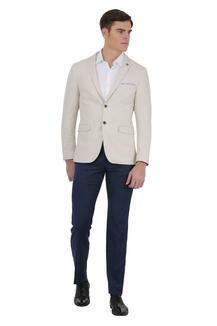 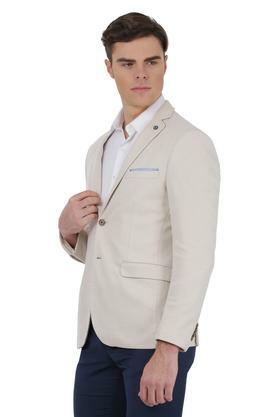 Rev up your casual collection by adding this blazer, which has been designed keeping the latest trend in mind. It will go well with a shirt and a pair of trousers.